Hamburgers to hot dogs. Fusion food to tangy Thai. Fast food to slow and elegant cuisine. 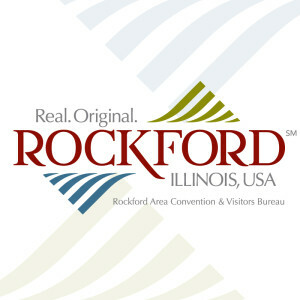 With the emerging culinary scene enhancing Rockford, take the time to experience what is being created by our foodie artisans. Dine on old-world Italian cuisine at Lino&apos;s, grab a satisfying sweet treat at Greenfire, or stop by Rockford Roasting Company when you need a jolt of caffeine. Whether your tastes are simple, sophisticated or somewhere in between, the Rockford Region&apos;s restaurants will satisfy your appetite with truly tasty options and original flare.